However, if these maintenance and repairs are not done the proper way they could lead to a broken furnace system that will eventually put your family at risk of illnesses or worse yet expose them to a poor quality of air that will guarantee them fickle health. You don’t want that right? Then the only solution you have is working with an HVAC company that is experienced in furnace repairs and that is why Bridan Air Conditioning and Heating is the right company for you to work with to cater to your furnace repair needs. Why do we say this? 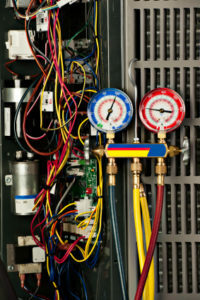 Working with us will ensure that you benefit from one of the best heating and air conditioning companies in Valrico. 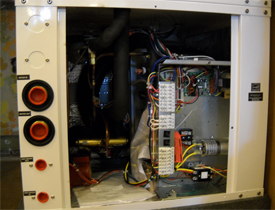 Our years of training together with our experience means that we can handle a diverse number of heating systems from the modern ones like the gas or electric furnaces to older boiler furnaces. Our passion for the job has also seen to it that we not only remain the best heating and air conditioning company in Valrico today but one that is totally committed to solving our client’s problems satisfactorily. We are convinced that Bridan Air Conditioning and Heating is the ideal company for you to work with to solve your furnace problems. 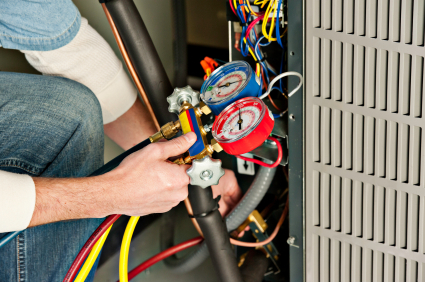 Call us at (813) 235-0757 today so that we can begin work on any type of furnace repair that you may need.